While some garage door problems just require a little elbow grease, others are much more serious — and should be looked at by a professional. After all, keep in mind that garage doors are one of the most common entry points a burglar can use to get into your home. People have even been killed by faulty garage doors. In this post, we’ll let you know which garage door problems are worth calling in the experts over. First, ensure that everything is working properly with the remote used to open and close the door. Sometimes, the fix is as simple as changing the batteries on the remote. If this doesn’t do the trick, the problem could still be with your remote — you may need to replace it with a universal remote. If there’s still an issue, it’s likely that the problem is actually within the wall switch itself. Since this requires lots of electrical re-wiring, we highly suggest that you get in touch with a professional. 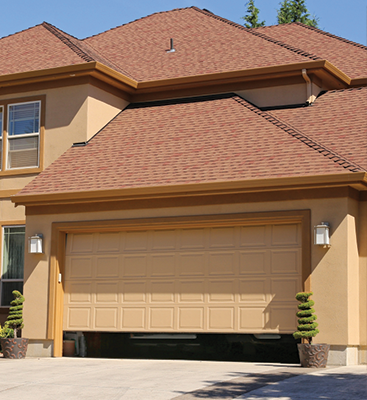 While all garage doors will make a certain amount of noise when opening or closing, if you hear any grinding while your door is closed, it’s a sign of a serious problem. It’s highly likely that you’re dealing with a faulty or failing gear drive. Don’t try to fix this on your own — call in a professional instead. 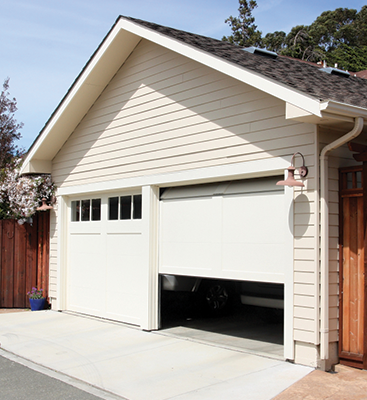 There are a few preventative steps you can take to keep your garage doors operating for longer. About once every four months, take a look at the springs on your door to ensure that they’re still in good working order. A quick visual inspection should quickly clue you into any issues. It’s also incredibly important that you take the time to test your door’s motion sensors. You can do this by placing a book or large object in front of one of the sensors. Then, press the close button. If the door closes, you have a serious problem. If it doesn’t, you still need to do another test. Move the large object up a few inches off the ground. Then, hit the button again. While the door should still start closing, it should stop at least a foot before it comes into contact with the object. 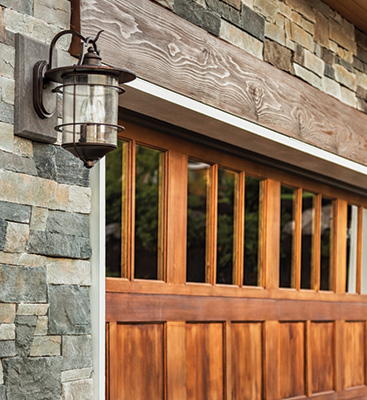 If your garage door fails one or both of these tests, it’s time to make an appointment with a service professional immediately. While there are a few garage door problems you can solve on your own, sometimes you need the help of an expert. You don’t want to make things worse, then end up paying more than you originally would have in repair costs. If you know that an issue is beyond your ability level, trust your instinct — then call us. 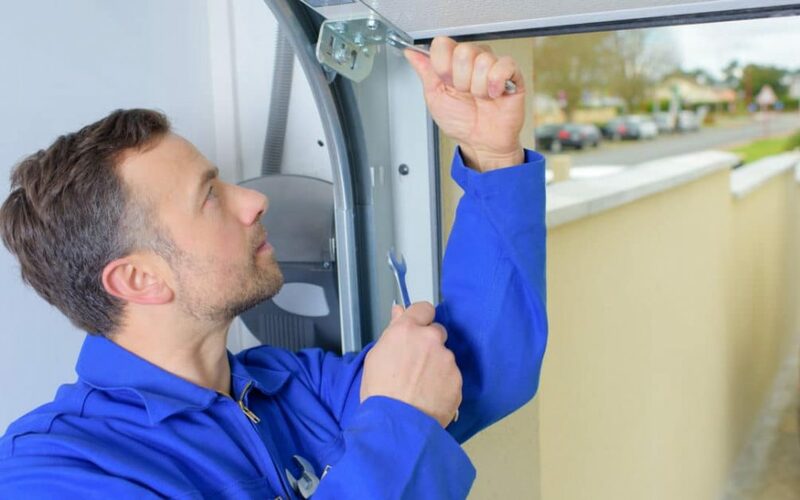 We provide expert garage door repair services throughout Florida, and we’ve earned the trust of countless homeowners in the past. Get in touch with us to learn more or to request a service appointment.